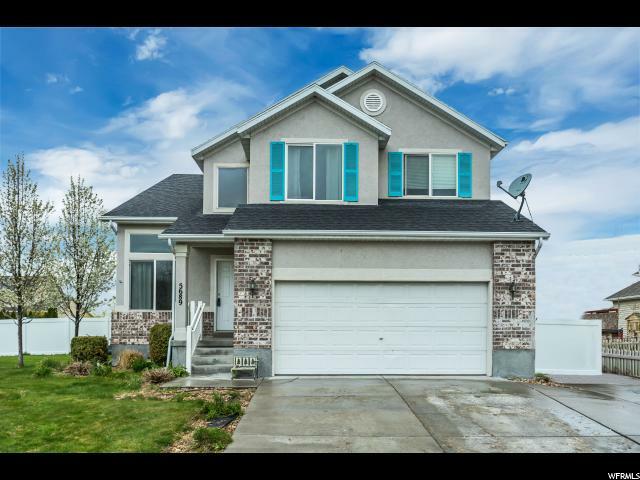 All LAKESIDE homes currently listed for sale in Stansbury Park as of 04/21/2019 are shown below. You can change the search criteria at any time by pressing the 'Change Search' button below. 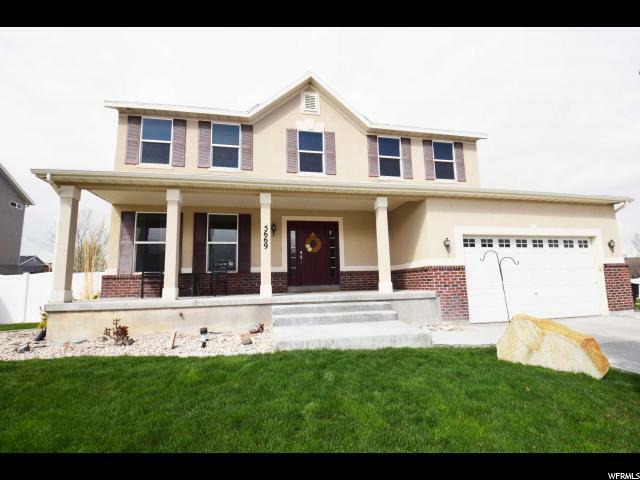 "5bed, 4 bath, Stansbury home! Residents of this neighborhood love visiting the nearby lake for picnics and fun, and since this home is within easy walking distance of the area, you'll have no excuse to not joining in. Canyons are also nearby for hiking and lots of other outdoor activities. 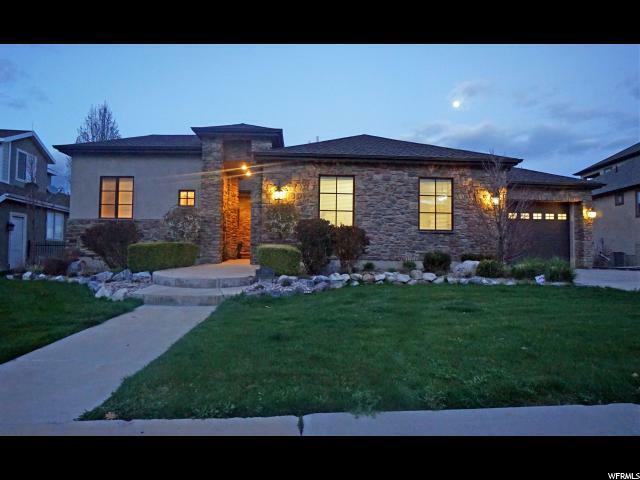 Come see how Stansbury Park offers the best of both worlds, a small-town feel with easy access to the city. Locals can't get enough, and we think you'll feel the same. Square footage figures are provided as a courtesy estimate only and were obtained from County Records. Buyer is advised to obtain independent measurements. "